My daughter could do puzzles all day. I am constantly searching the local thrift stores for cheap puzzles because she loves to put them together all.day.long. 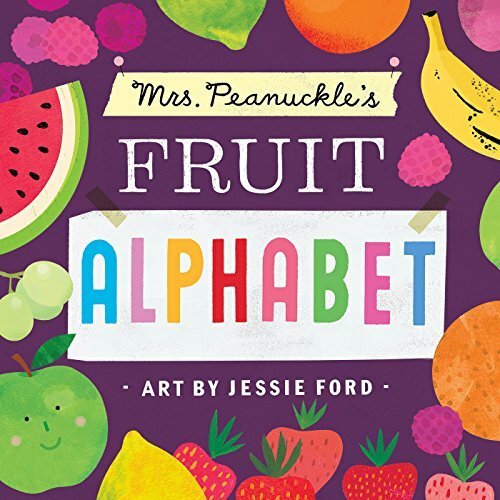 When it comes to your preschoolers and kindergarteners, these fruit puzzles are fantastic. 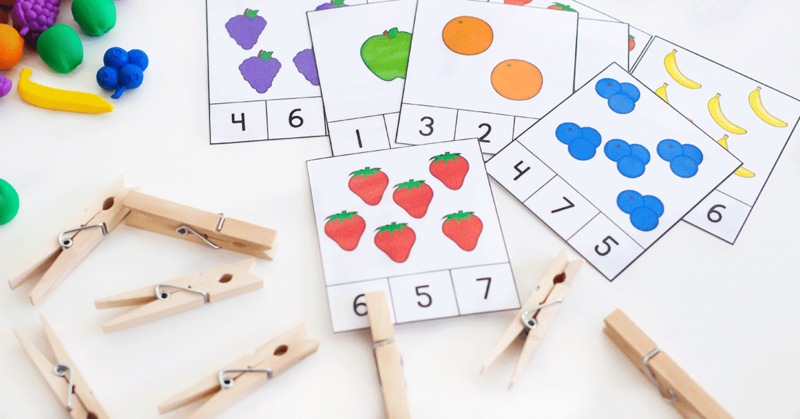 Paired with these simple fruit counting clip cards, you have a great set of fruit counting activities to use during your math centers. 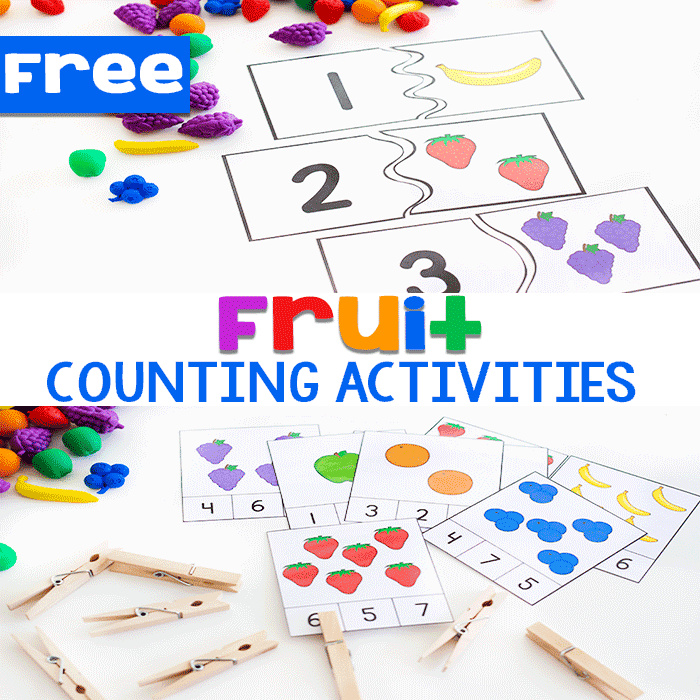 Not only is the fruit theme fun, but the versatility of these activities will allow these free printable fruit counting activities to be used for so many different counting skill practices! Puzzles and clip cards are excellent for strengthening fine motor skills. Picking up the pieces and placing them in the right spot, clipping a clothespin, or attaching a paper clip are fantastic for dexterity and strengthening hand muscles. 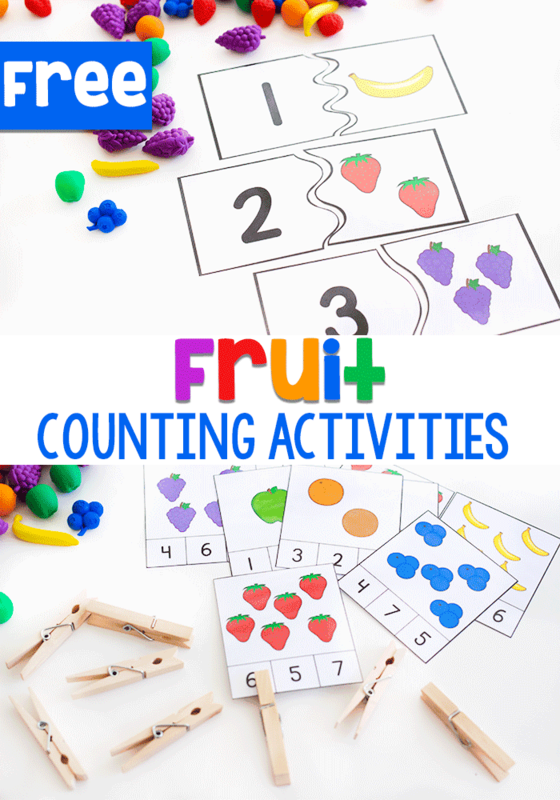 These fruit counting activities in particular will help with matching and sorting skills, number recognition, number sense, and, of course, counting. 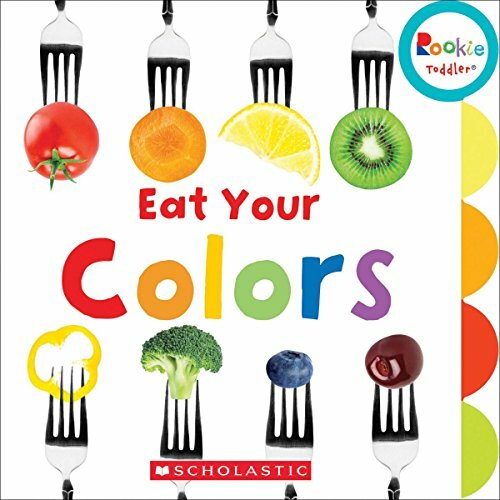 These fruit counting activities are incredibly easy to prep. 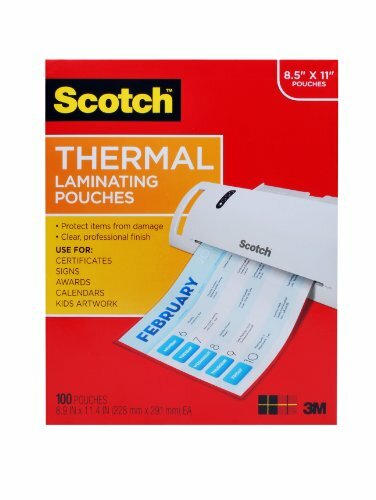 Print, laminate and cut apart the pieces. I like to laminate to ensure the activity can live through several kids, this is not necessary, though. If you decide not to laminate, I do encourage you to use card stock so that the activities are easier for the kids to use the pieces. Next, grab your fruit counters and let’s play. This puzzle activity can be played using any other type of counter or with no counter at all. You can use the puzzle pieces solely on their own. If you prefer not to use counters, you can mix up the puzzle pieces and ask kids to find the matches and put the pieces together. The puzzles are self-correcting, so kids will easily know when they have made the correct match. You can incorporate the counters in a few different ways. 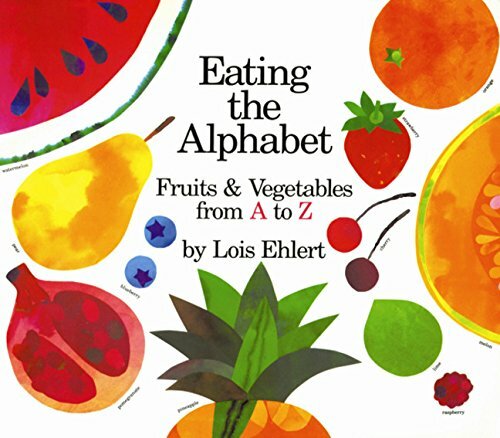 You can create a pile of fruit counters, have kids count it and find the matching puzzle pieces. Mix up the puzzle pieces and have child find a match. When the match is found, kids use the counters to count the correct number. 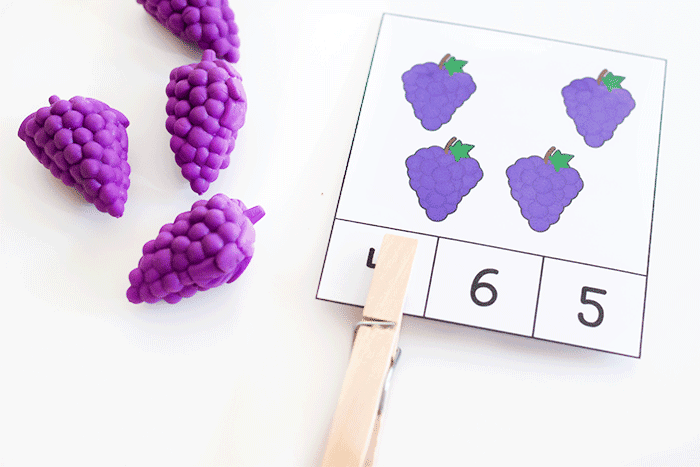 Ask child to put counters on the fruit shape side of the puzzle piece, then find the match. Use with a full classroom, give each student half of the puzzle set and ask them to go around the room and find the child with the matching piece. Put half of the puzzle pieces around the room in random places. Ask them to pull one of the other half out of a pile, and go find the match. 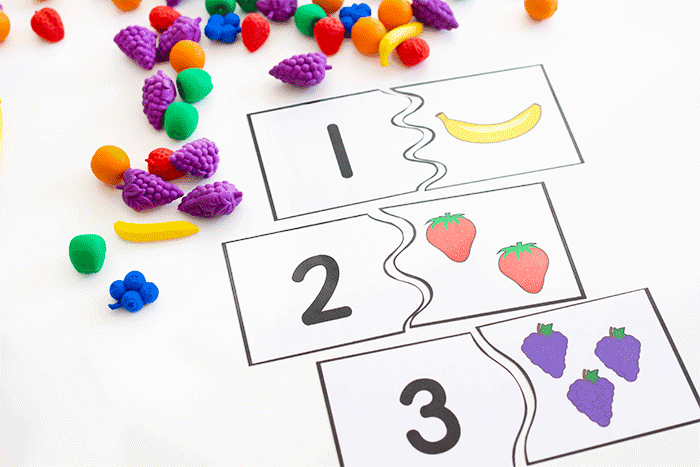 The options are bountiful with this fruit puzzle counting activity. 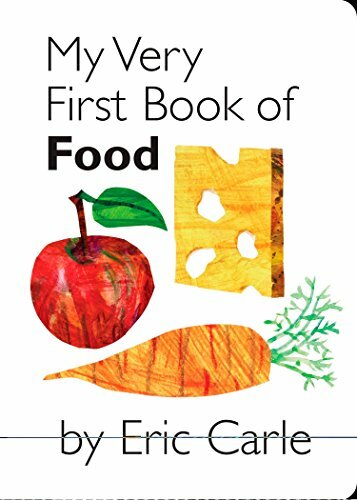 This is fantastic for individual math practice, small group math center or a full classroom math activity! This would even be fun for inside recess! 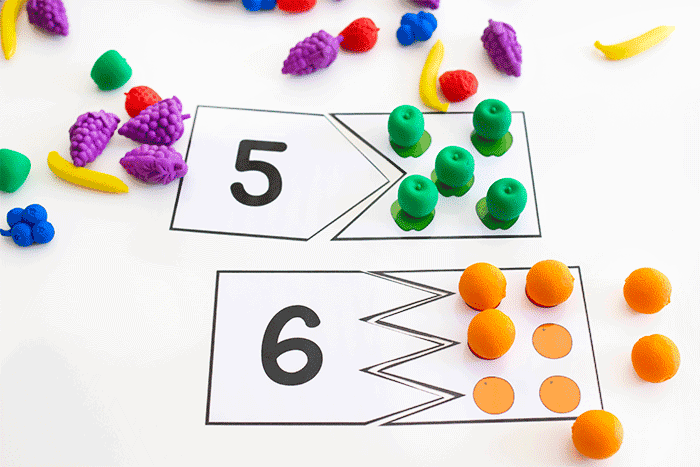 These counting clip cards can also be used with or without counters. If you prefer not to use counters, simply have the kids attach a clip card to the correct number at the bottom of each clip card. 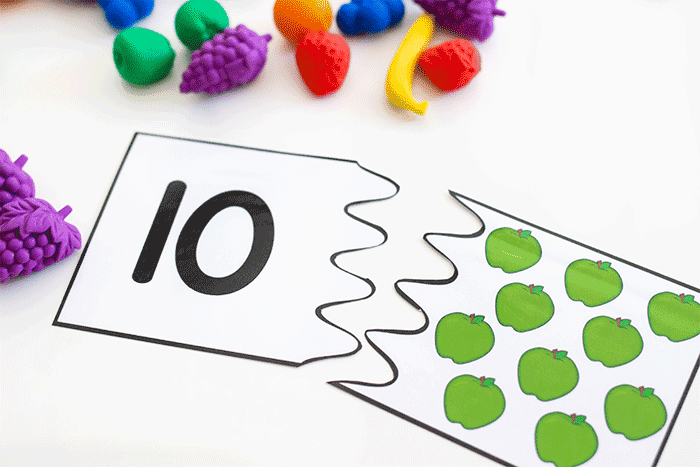 You can incorporate the counters in a few different ways by having the kids count out the correct number of fruit for each card. 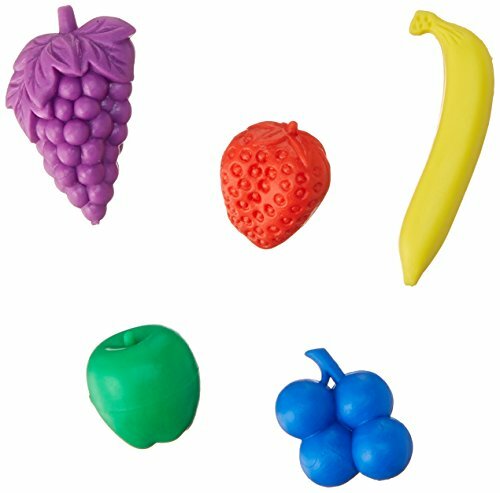 Place them directly on the fruit pictures for a one-to-one correspondence activity or place the fruit manipulatives beside clip cards to build subitizing skills. 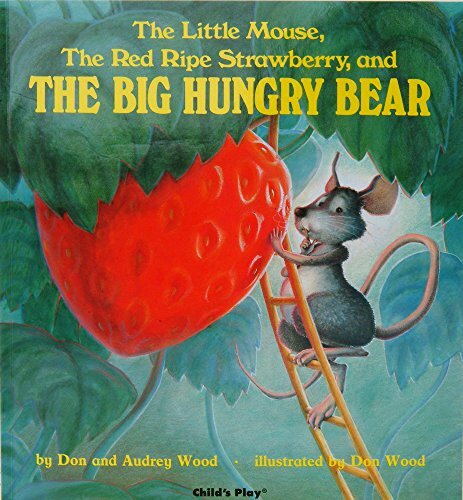 Extend the fruit themed activities by reading one of these engaging books. 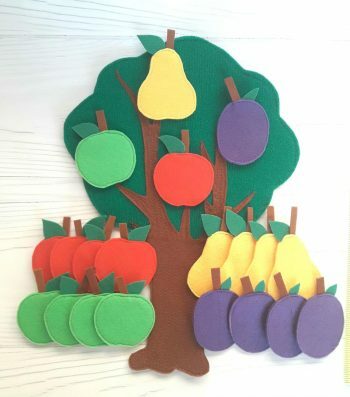 Or grab this beautiful fruit counting tree for a hands-on way for kids to express their counting skills. Hello I have been trying to view your fruit printables it’s not letting me type my email in to get t.